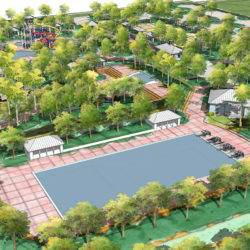 The design development for Phase II of Central Park has been completed. 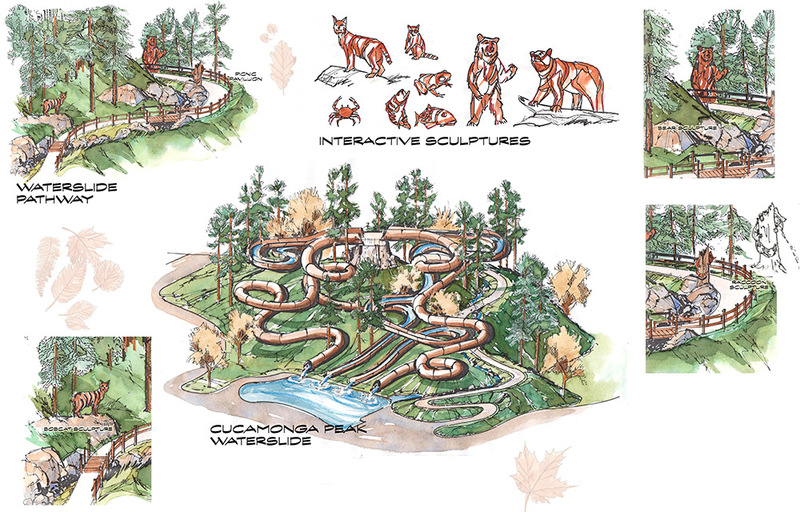 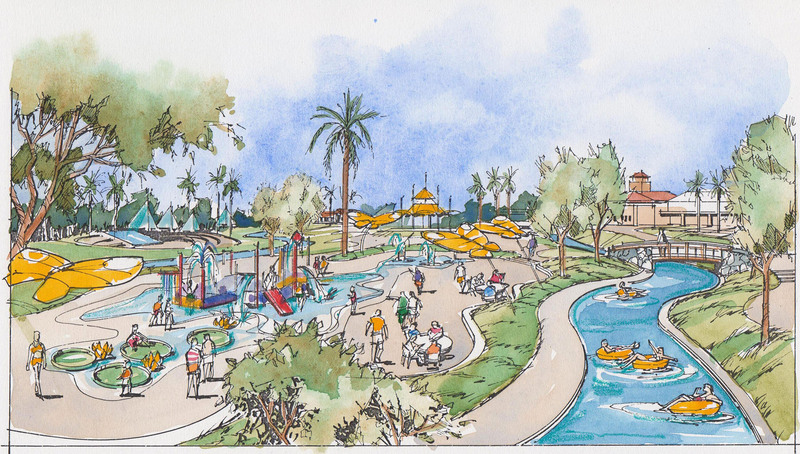 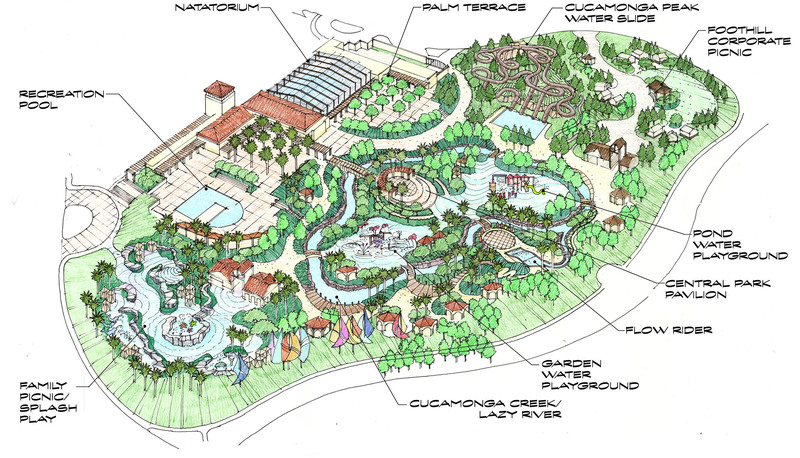 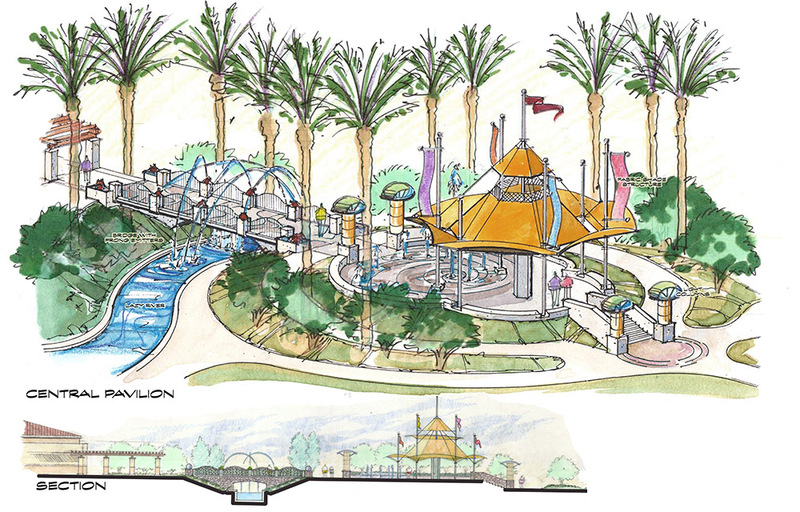 From the Cucamonga Peak Waterslide to the Cucamonga Creek Lazy River, the Central Park Family Aquatics Center will be a popular source of aquatic recreation for organized aquatic events and fun water play for community participation of all ages. 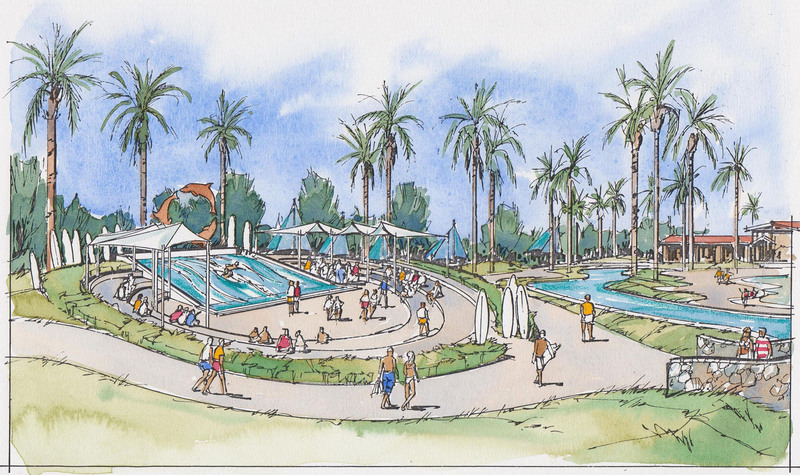 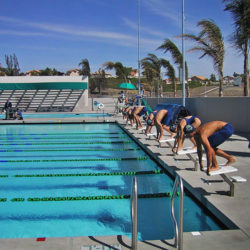 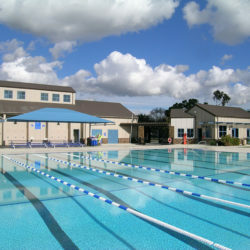 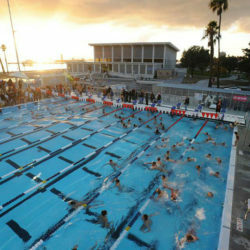 The 34-acre site will consist of a natatorium for a year-round program of swim activities. 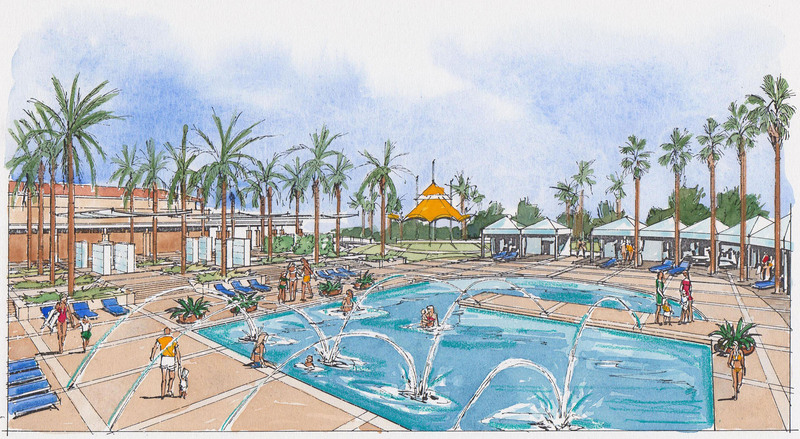 Outdoor aquatic themed terraces, pavilions, splash playgrounds, and picnic areas complete this exciting community oriented aquatic center.